Hello everyone hope you are all well. I was having a sort out in my craft room yesterday and was quite shocked at how many dies and stamps I have in my collection that I haven't used. 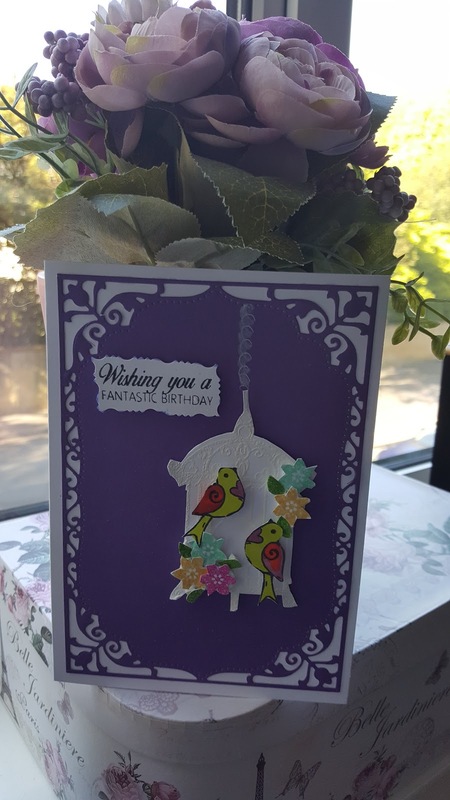 My mission now is to create using more of my dies and stamps and thinking before I buy anymore. I have a big collection of unbranded stamps and dies which I will be also using. I hope you like today's card I enjoyed making it.